Recently widowed, Fey tries to cope with the funeral and loss of her husband as she navigates her way through small town life in a small island off the Northwest coast of Ireland. she has been attracted to her neighbour, Alex, for some time, but neither have acted upon it. When tragedy affects Alec’s wife, Fey does what she can to help support him and his teenage daughter, but finds herself needing to put distance between herself and this complicated man. Unable to get Alex off her mind she returns to the island but will the events of Alex’s path affect their future? 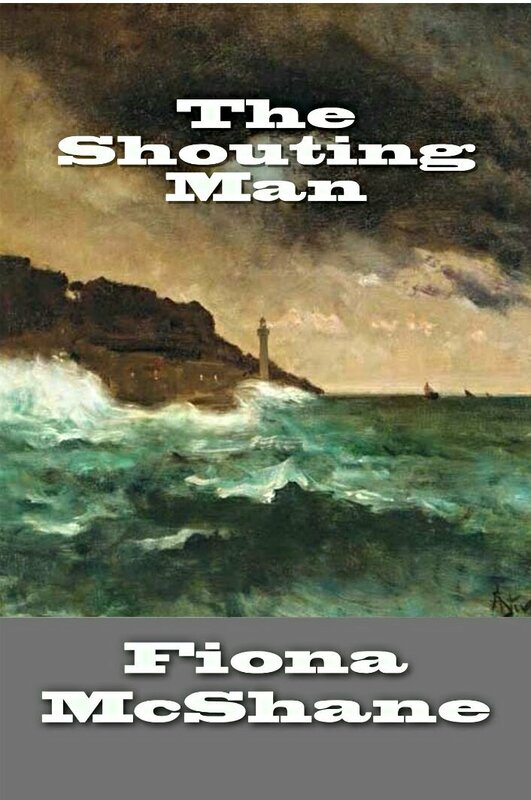 The Shouting Man is more of a slow-burning smouldering thriller read and I found the characters well developed and the scene for the story was well set. However, as well written as it was for a debut novel it lacked a steady flow for me and, in my opinion, a good professional edit to add momentum to the book at certain points would have made this a much more compelling read. The Shouting Man is available to read for free to Kindle Unlimited subscribers.